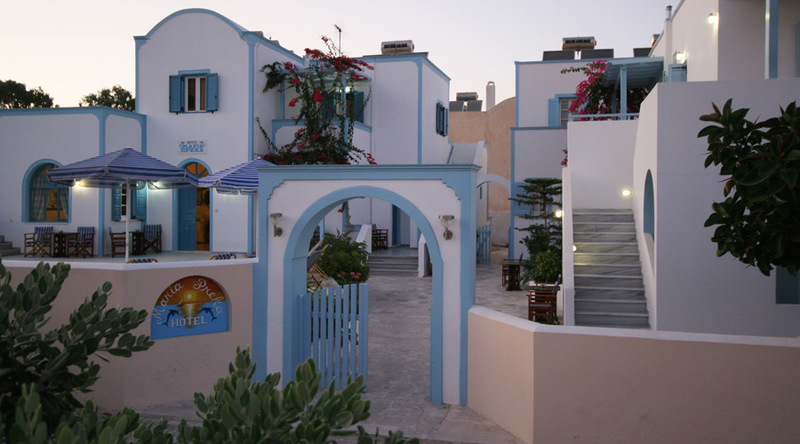 Above rates are quoted in Euro per room, per night. The breakfast costs 6 euro per person. If cancelled up to 14 days before date of arrival, the first night will be charged. A valid credit card is required to secure your reservation (pre-authorization may be required). Full payment will be made directly at the Hotel at check-out time.